This property is 2 minutes walk from the beach. Located in Eilat's marina, Eilat Luxury Yachts offers accommodation on luxurious yachts that are fully air-conditioned and come with a seating area and a flat-screen satellite TV and a DVD player. Reef's Place offers non-smoking accommodation. 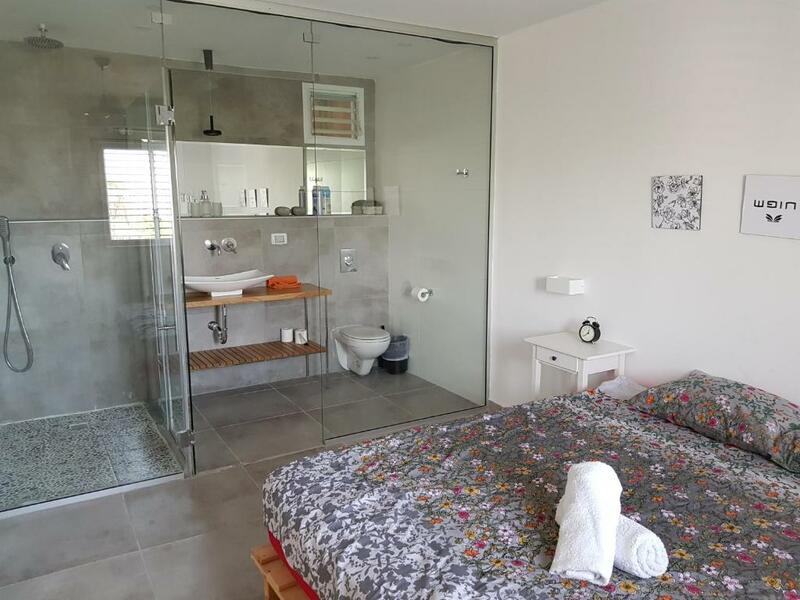 This air-conditioned holiday home comes with a wardrobe, a flat-screen TV, a seating area, and a private bathroom with a shower. This property is 5 minutes walk from the beach. This air-conditioned apartment comes with a wardrobe, a flat-screen TV, a seating area, and a kitchen with a fridge and an electric kettle. One of our bestsellers in Eilat! This property is 8 minutes walk from the beach. 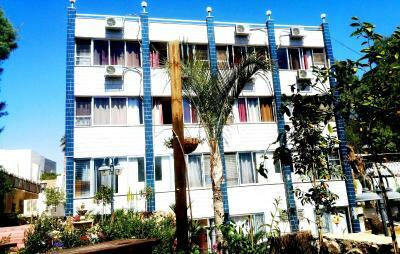 Rich Luxury Suites has a quiet location in Eilat, on the corner of the Eilot and Bareket Street 21, and 10 minutes' walk from the nearest beach and shopping area. 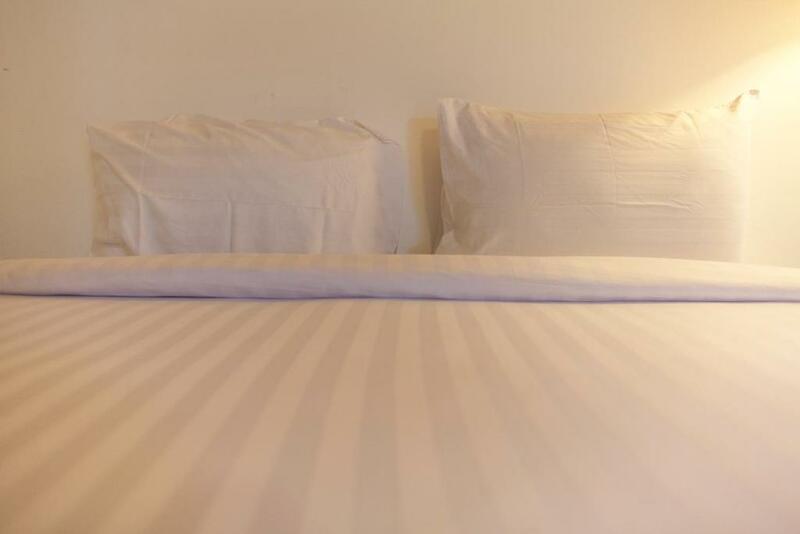 Accommodation is air conditioned and comes with free Wi-Fi. 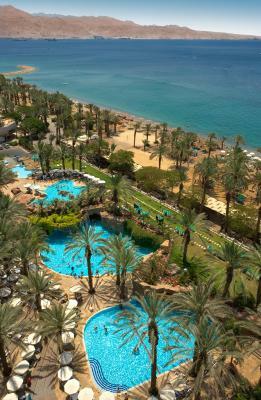 One of our top picks in Eilat. 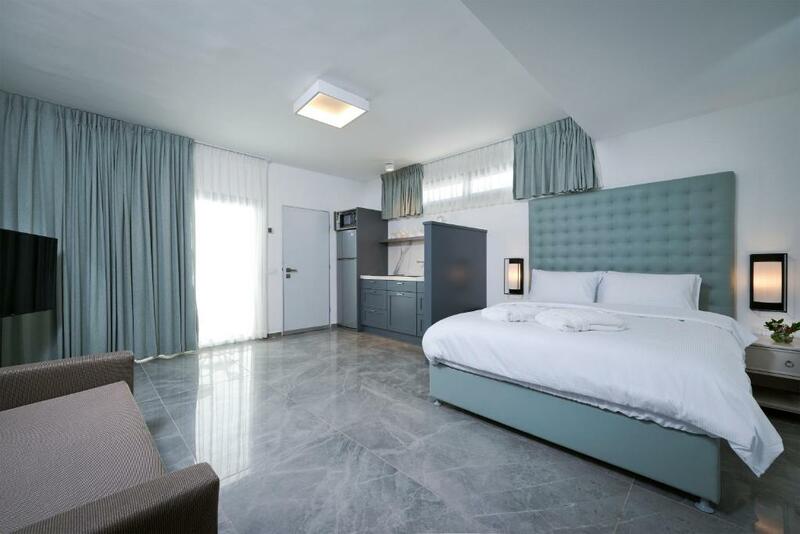 Rich Royal Suites Eilat offers non-smoking accommodation and an airport shuttle. The air-conditioned accommodation units come with a wardrobe and a flat-screen TV. One of our top picks in Eilat. This property is 2 minutes walk from the beach. Rimonim Eilat is ideally located 1-minute away from the Red Sea beach, in the middle of the market and shopping district. WiFi is free throughout. One of our bestsellers in Eilat! This property is 18 minutes walk from the beach. Roni Suite features non-smoking accommodation and street parking options. This air-conditioned holiday home comes with a wardrobe, a flat-screen TV and a seating area. Royal Apartment offers an airport shuttle and street parking options. This air-conditioned apartment comes with a wardrobe, a flat-screen TV, a seating area, and a kitchen with a fridge and an electric kettle. One of our bestsellers in Eilat! Royal Apartment on Yutam 6004 offers accommodation in Eilat, 3.7 miles from Underwater Observatory Marine Park and 900 yards from Eilat Promenade. It is set 2 miles from Dolphin Reef and features free WiFi. Located in Eilat, 2.7 miles from Underwater Observatory Marine Park, Royal Caravan Eilat features free WiFi. One of our bestsellers in Eilat! 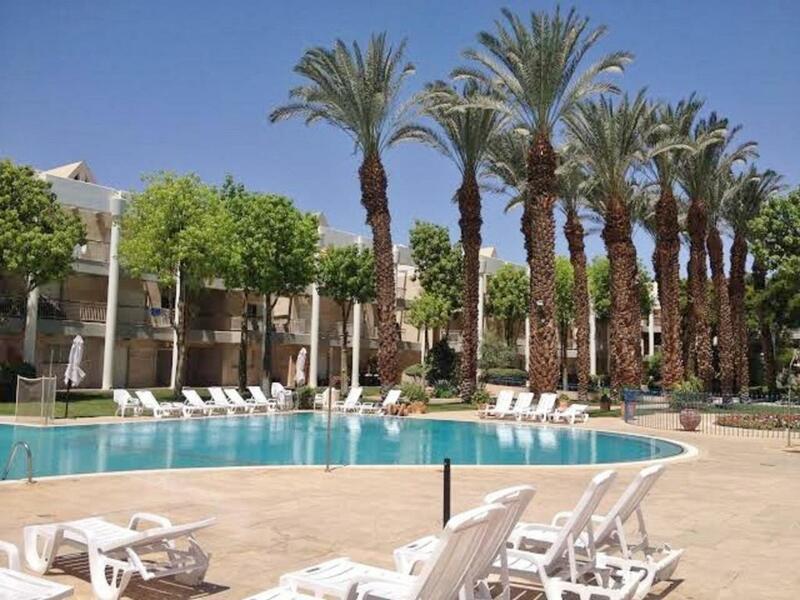 Boasting a seasonal outdoor pool and mountain views, Royal Park - Paul's Place is set in Eilat. 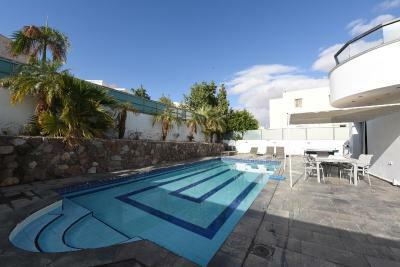 The property is 4.3 miles from Underwater Observatory Marine Park and 750 yards from Eilat Promenade. Located in Eilat, Royal Park Eilat offers apartments in a residential complex featuring a garden, seasonal outdoor pool, and sun terrace. This property is 0.6 miles from Kings City. This property is 4 minutes walk from the beach. 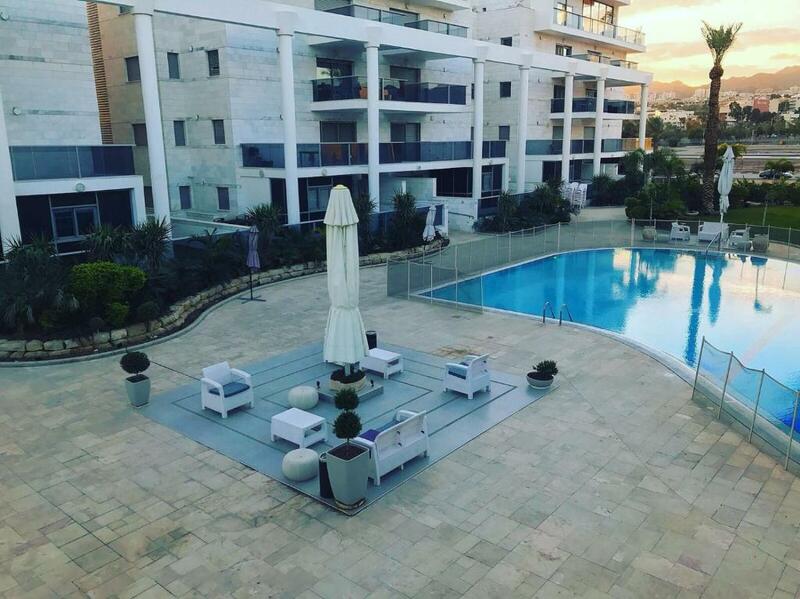 Royal Park Eilat apartments offers an outdoor swimming pool, as well as accommodation with free WiFi and a kitchen in Eilat, 4.3 miles from Underwater Observatory Marine Park. Situated in Eilat, within 4.3 miles of Underwater Observatory Marine Park and 750 yards of Eilat Promenade, Royal park exclusive appartments offers accommodation with free WiFi. 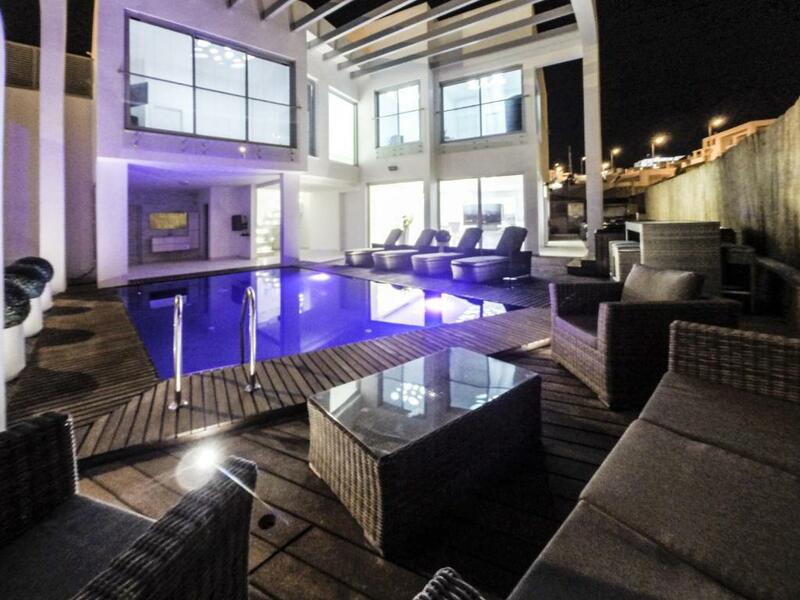 Situated in Eilat, within 2.7 miles of Underwater Observatory Marine Park, Royalty VIlla offers accommodation with free WiFi and air conditioning. The property, housed in a building dating from 2015, is 0.9 miles from Dolphin Reef and 1.6 miles from Eilat Promenade. Saar in the Tower offers accommodation in Eilat, 4.3 miles from Underwater Observatory Marine Park and 1.5 miles from Eilat Promenade. Saar in the Tower boasts views of the mountain and is 2.6 miles from Dolphin Reef. Free WiFi is featured throughout the property. This property is 11 minutes walk from the beach. Located in the heart of the city, Sea Princess Motel is set close to the main shopping area, banks, restaurants and entertainment services. It provides a garden, free parking and free Wi-Fi throughout. One of our bestsellers in Eilat! This property is 9 minutes walk from the beach. 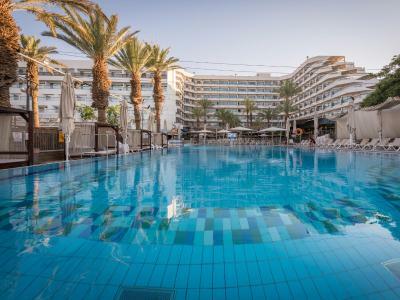 Set a 10-minute walk from the beach, Panoramic Sea View Lev Eilat is located in Eliat. This apartment features free WiFi and a private balcony with views of the sea, plus a shared garden. This property is 12 minutes walk from the beach. Seven Mirrors in Eilat has an outdoor swimming pool and barbecue facilities. Featuring a shared kitchen, this property also provides guests with a terrace. Each room has a terrace with sea views.